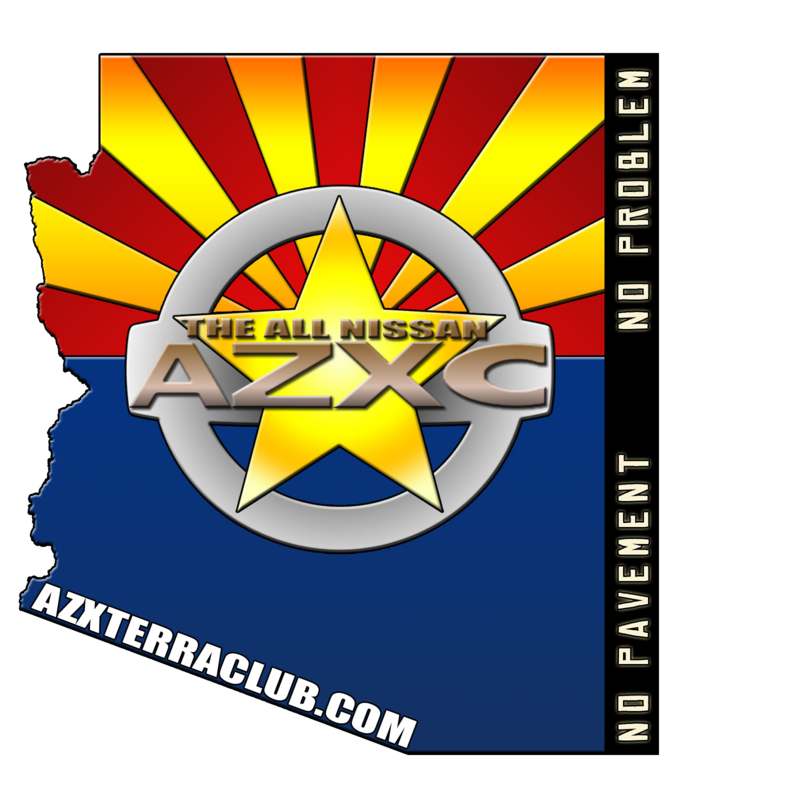 Vehicle Requirements: a stock 4WD Xterra can make it with good driving. Aggressive tires and some suspension lift is recommended though. 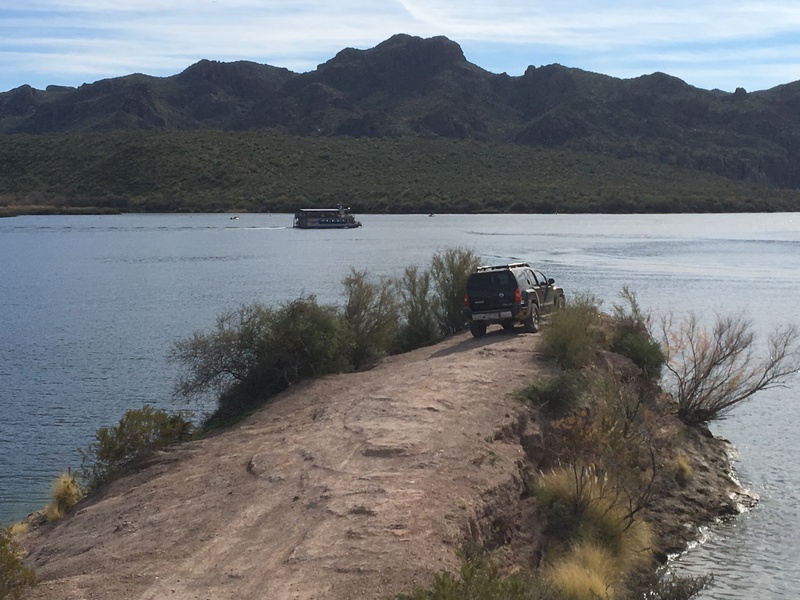 The Coves is a a huge area of many many trails out by Saguaro Lake. It is made up of a series of washes and ridges that border the lake. Fun area to play around, test out new mods, take pictures, and hang by the lake. Most trails are easy, but some of the hill climbs can be chalenging and provide a decent pucker factor. The Coves can be a really fun place to wheel / learn what your vehicle is capable of. But, please take at least one more vehicle with you, and preferably go with someone who knows the area. There are so many trails out there that it can be easily to lose your way if you are not familiar with the trails. Also, there are some tippy spots that can give you trouble if you are not prepared for them. To get there: Take SR-87 (aka Beeline Highway) to Bush Highway. Go East on Bush Highway a few miles until you see the turn off for Butcher Jones - this road dead ends at a big parking lot near Saguaro Lake. Continue about 3/4 of the way through the parking lot until you see a Green Gate on the right hand side. Go through the Green Gate and cross over the cattle guard. You will now be in the wash. Air your tires down (personally, I like 20 PSI), and get ready to have some fun. 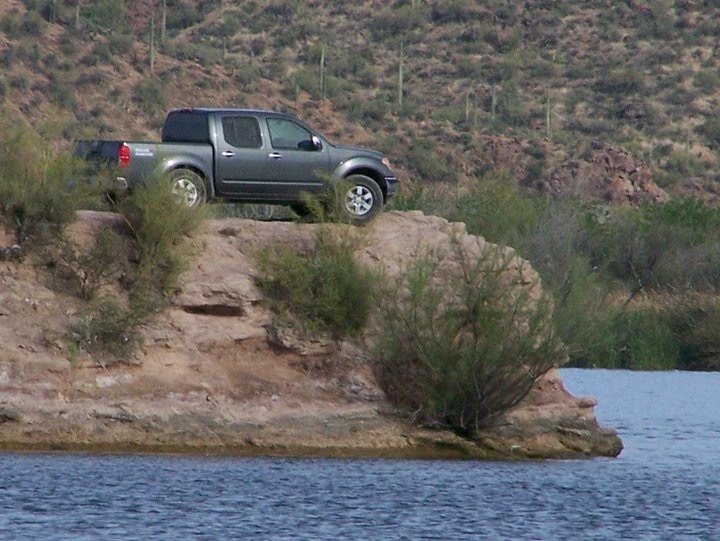 There are many coves out at Saguaro Lake, and I've been to the first 5 coves in my Xterra. Some people choose to go to the first three coves and then turn around. Others choose to go to the 5th cove, and then head north along the fenceline. That trail will take you to 4 Peaks Road. Do you think 2WD will make it ok to the first cove?? It depends on the amount of sand in the washes. I've pulled out quite a few 2WDs in the wash on the way to the first cove. Bring a tow strap, and a friend with a 4x4. I went out here for the first time the other day. Didn't explore too much out of fear of getting really lost. Are there any maps of the trails available anywhere? Didn't explore too much out of fear of getting really lost. Are there any maps of the trails available anywhere? No maps that I know of, the more you go out the more you get to know it. Some of the roads were re-graded a few months ago but with rains (people making ruts in the mud) they are not as easy as they were but you can still get by almost any hill if you find the right road up. I drive in 2WD for most of the time I am out there and rarely have to use my locker (unless I want to have fun). I am out in this area often, and during jet ski season you can catch me at the marina at least once a week (normally Monday's after work). Thanks. This is exactly what I've been looking for. Got a little lost when I finally went exploring. Entered at Butcher Jones and Came out at 4 peaks after some assistance. I was just out there last weekend, beautiful trails to play on. Back in 05 I had a Pro-4x Frontier I took out there, now that I have the Pro-4x Xterra I had to go back! If you knew you would be in a fight for your life tomorrow, would it change the way you trained today?